British singer/songwriter Louisa Allen, professionally known as Foxes, has teamed up with Courage for a new collaboration. The UK record producer and songwriter, born Joseph Carson, previously collaborated with artists including Taya (“Looking For”), Ray BLK (“My Hood”), Lao Ra (“Wild at Heart”), Tara Carosielli (“Lunatic”), Amber Simone (“Let You Go”), Liv Dawson (“The Less You Know the Better) and JONES (“Limbo”). His EP “Get Some Courage, Volume 1” is now available via iTunes, Apple Music, Amazon, Google Play, Tidal and all other digital streaming platforms. Meanwhile, Foxes is expected to release her third studio collection, which serves as the follow-up to 2016’s “All I Need,” later this year via Sign of the Times in partnership with Sony Music Entertainment UK. The still-untitled project reportedly delivers additional alliances with Starsmith (Mika), Kid Harpoon (Harry Styles), Jim Eliot (Kylie Minogue), Max McElligott (Craig David), Jonny Harris (Rudimental), Laura Dockrill (Jorja Smith), Captain Cuts (Halsey), Joe Janiak (Britney Spears), Tommy English (Noah Cyrus), Jaramye Daniels (Beyonce) and Christopher Baran (Melanie Martinez). Stream “Get Some Courage, Volume 1” below. British singer/songwriter Louisa Allen, professionally known as Foxes, has teamed up with Starsmith for a new collaboration. His extensive resume boasts further works with fellow producers and songwriters including Knox Brown, Janee “Jin Jin” Bennett, Talay Riley, Natalia Hajjara, Jonny Coffer, Ina Wroldsen, Jack Patterson, Lucy “Pawws” Taylor, Justin Parker, Al Shux, Joel Compass, Francis “Eg” White, Martin Terefe, Wayne Hector, Scott “Babydaddy” Hoffman, and Benny Benassi. 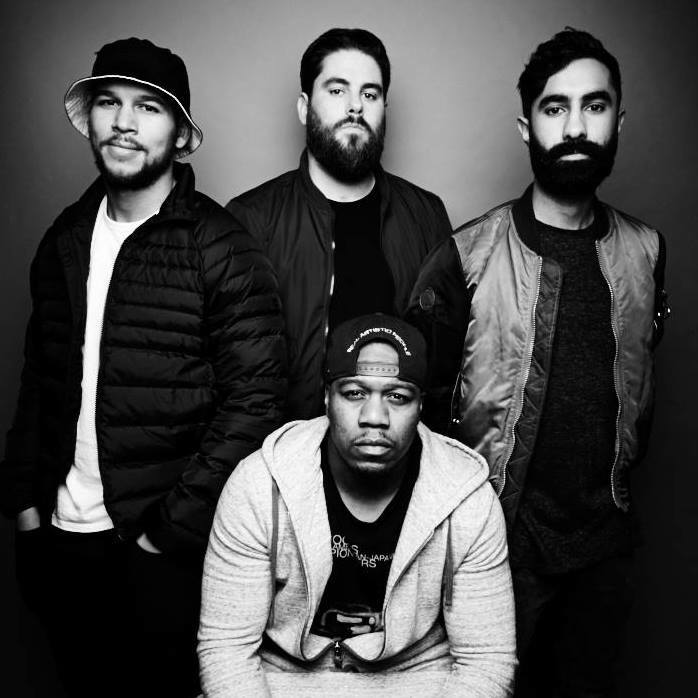 The still-untitled project reportedly delivers additional productions from Jim Eliot (Leona Lewis), Kid Harpoon (Harry Styles), Jonny “Ghostwriter” Harris (Ed Sheeran), Captain Cuts (Halsey), Joe Janiak (Snakehips), Tommy English (Adam Lambert) and Christopher “CJ” Baran (Melanie Martinez). Stream “All I Need” below. British singer/songwriter Foxes – real name Louisa Allen – has reunited with Kid Harpoon for a new collaboration. The pair previously teamed up on “Cruel,” “Shoot Me Down” and “Let Go for Tonight,” which was co-produced alongside Mike Spencer and Future Cut, and peaked to number seven on the UK Singles Chart. Meanwhile, Foxes is expected to release her third studio collection and follow-up to 2016’s “All I Need” later this year via Sign of the Times / Epic Records. The still-untitled project reportedly delivers additional alliances with Jim Eliot (Emeli Sande), Laura Dockrill (Jorja Smith), Chris Zane (St. Lucia), Jonny “Ghostwriter” Harris (Ed Sheeran), Kosuke Kasza (Holy Ghost! ), Max McElligott (John Newman) and Linus Wiklund (David Guetta). Listen to the audio clip for “Let Go for Tonight” below. 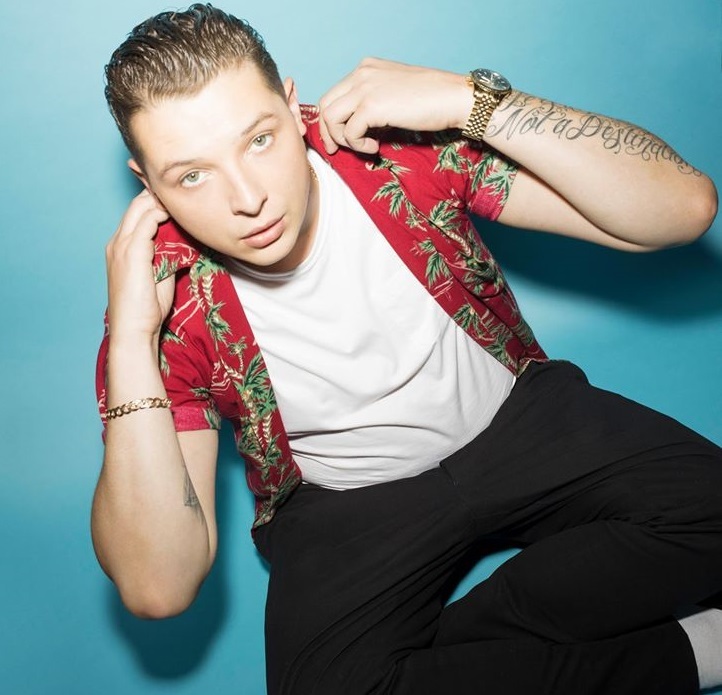 John Newman has teamed up with Alex Salibian for a new collaboration. The American musician recently co-produced Harry Styles’ debut solo single “Sign of the Times” alongside Jeff Bhasker and Tyler Johnson. Meanwhile, Newman is expected to release his third studio collection later this year via Universal Music Group / Island Records. The follow-up to 2015’s “Revolve” reportedly delivers further productions from Goldfingers (Liza Owen), Jonathan “J.R.” Rotem (Leona Lewis), Digital Farm Animals (Liam Payne), Jonny Coffer (Emeli Sande), Guy Chambers (Kylie Minogue), Jamie Hartman (Rag’n’Bone Man) and Electric (Little Mix). Among the songwriters expected to appear on the still-untitled project are Jonny “Ghostwriter” Harris (Ella Eyre), Max McElligott (Craig David), Johnny McDaid (Zara Larsson), Andrew Jackson (Ellie Goulding), Foy Vance (Ed Sheeran) and James Newman (Olly Murs).